The next time you hit up your local health food store, take a look in the refrigerator. Tucked between the bottles of kombucha and probiotic water, it’s likely you’ll find kefir — a thick and creamy yogurt-like beverage with a tart, slightly sour taste. Beyond the flavor, it contains a mixture of yeasts and bacteria that are a huge benefit to the body. Here’s why you should be dirnking it. It supports healthy digestion: Containing 10 types of active microorganisms, kefir is richer than yogurt in probiotics, the good-for-you bacteria that live in your gut. 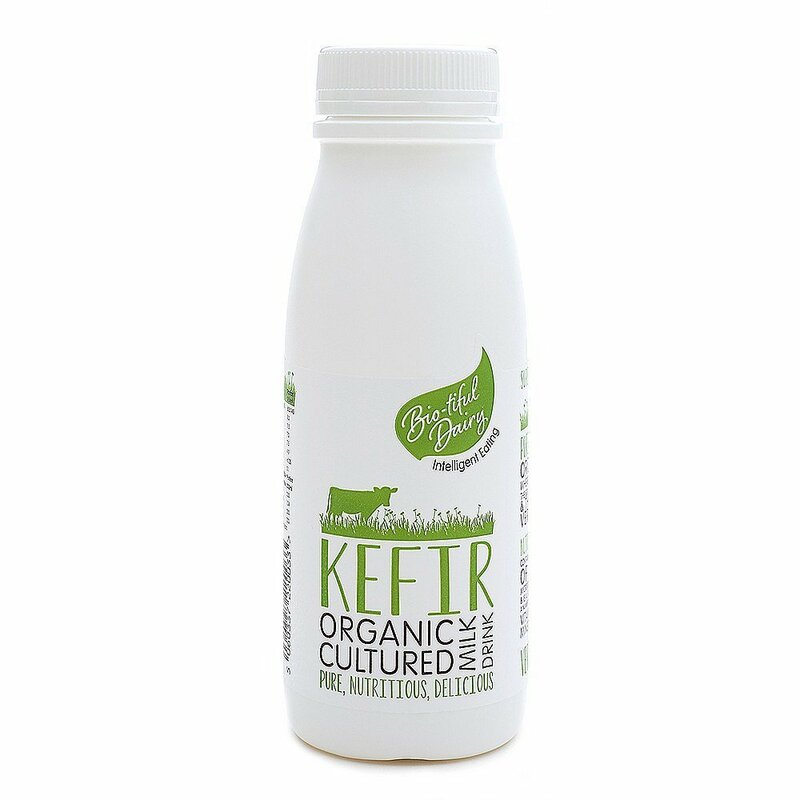 Sipping on kefir may keep you regular and prevent bloating or more serious IBS-related symptoms. It’s rich in protein: If you want to cut back on fat or calories but amp up your protein intake, add a glass of plain kefir to your daily diet. Just one low-calorie serving of nonfat kefir offers over eight grams of protein, and studies have shown eating more protein can help you lose weight. It supports a healthy nervous system: For strict vegetarians, getting essential B vitamins can be a struggle without a supplement. Luckily, kefir is a great natural source of B vitamins — especially vitamin B12, one of the most difficult to come by if you don’t eat meat, fish, eggs, or poultry. Vitamin B12 is essential for maintaining a healthy nervous system as well as healthy blood cells. You can easily find kefir in your supermarket alongside other milk products, or you can DIY kefir in your own kitchen. All you need are the kefir grains and milk.